ICOs raised an estimated $5.6 billion in 2017 fueled by the emergence of an entirely new class of digital assets — cryptocurrencies. As the cryptocurrency market continues to progress, the underlying blockchain technology has sparked interest in tokenizing traditional financial assets as the trust-minimized and decentralized nature of the technology offers combined transparency, automated execution, and security concurrently. Compared to the traditional financial markets, that include equity, debt and derivatives assets, the $5.6 billion raised by ICOs is minuscule. The derivatives market alone (on a notional contract basis) is estimated to be worth $544 trillion. The opportunity for blockchain technology to revolutionize how financial assets are traded, secured and stored is vast and yet to be fully discovered. 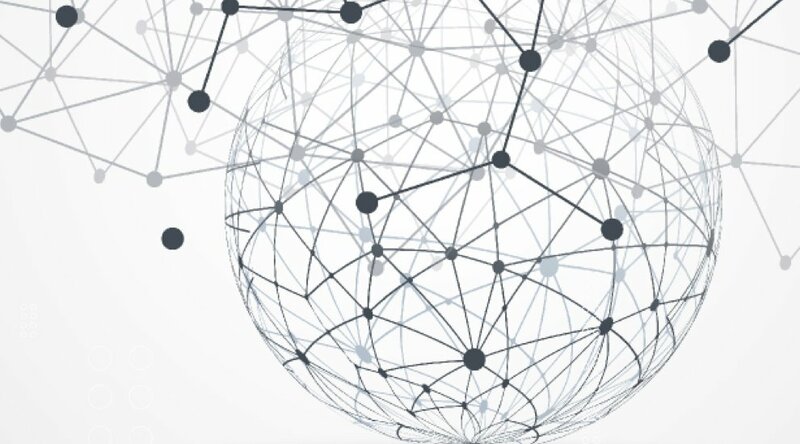 Platforms like Level01 aim to introduce and connect financial assets to blockchain technology by creating a hybrid, Peer-to-Peer (P2P), brokerless, marketplace for derivatives trading. So how could the financial market’s ecosystem benefit from blockchain technology and how would such a platform work? The derivatives market is considered one of the most significant developments in modern financial history and derivatives are one of the core financial assets classes along with equity and debt. Derivatives allow investors to hedge risks and gain exposures to the price of underlying asset(s) (other asset classes and instruments) without actually requiring the investor to purchase or sell the asset. Derivatives like options — subsequently can encompass all of the financial asset types. They are contracts between two parties that reference a fixed (strike) price of an underlying asset that allows them to realize profit or loss as the market price of the underlying asset moves. Notably, derivatives can be traded on regulated exchanges or OTC markets. Most retail investors do not have direct access to trading derivatives on financial exchanges and the access is even more limited to the Over-the-Counter (OTC) markets. Moreover, while OTC markets generally can offer more opportunities and diverse sets of derivatives, they are less regulated than exchanges and present higher risks to investors. Trading of financial assets in their current form is inherently limited in numerous ways. Access to markets by retail investors is dominated by brokerages. While brokers are supposed to act as trusted third-parties, the lack of transparency is dangerously high, compliance is inefficient and hard to enforce, while operational friction and transaction costs are still significant. Also, it is worth mentioning that a notorious lack of transparency in the OTC derivatives market played a major role in the 2008 Financial Crisis which led to an increased pressure to move more derivatives onto exchanges. Centralization and high barriers to entry also confine the derivatives market to institutional investors or knowledgeable retail investors who have experience navigating the nuances of these markets. The operational and transactional friction of trading financial assets is also exorbitantly high with transaction fees, withdrawal delays, and market manipulation common or frequent.